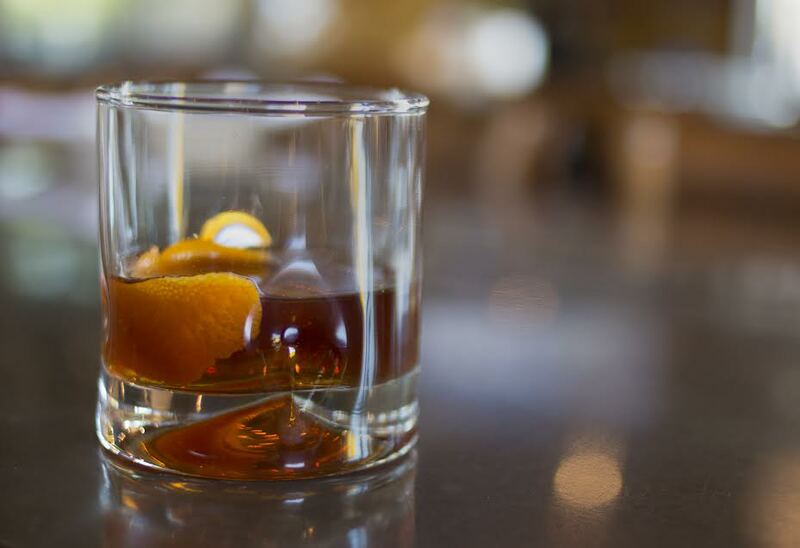 National Bourbon Day is tomorrow, Wednesday, June 14! This means bourbon enthusiasts across the nation will indulge in the all-American spirit. Of course this means that Southern Rail is going to be the place to be! Southern Rail is extending their weekly BBQ & Bourbon series in honor of the holiday. Usually only offered on Mondays and Tuesdays, the $25 special will be available this year on National Bourbon Day. The shareable platter will feature a smoked and grilled meatloaf with BBQ sauce, house-smoked tasso, smoked chicken and potato stuffed poblano, and an apple jicama salad. Guests can choose to enjoy over 2 glasses of bourbon or a bottle of wine (for those who aren’t into bourbon). In addition to BBQ & Bourbon, a bourbon connoisseur from Youngs Market Company, the industry leader in wholesale distribution of wines, spirits and select beverages in the U.S., will be in attendance to pass out themed swag and bourbon tastings while sharing his expertise of bourbon. Southern Rail is a nostalgic gastronomical journey inspired by the “flavors from the American south”. Regional influences stretch from the coastal Carolinas of “low‐country” cooking through the soulful belt of Georgia, Alabama, and Mississippi. A sense of place is unveiled by the famous New Orleans cuisine so driven by Cajun and Creole cultures. The Gulf coast bounty of seafood and the slow‐smoke barbeque of south Texas all find a home on our menus.